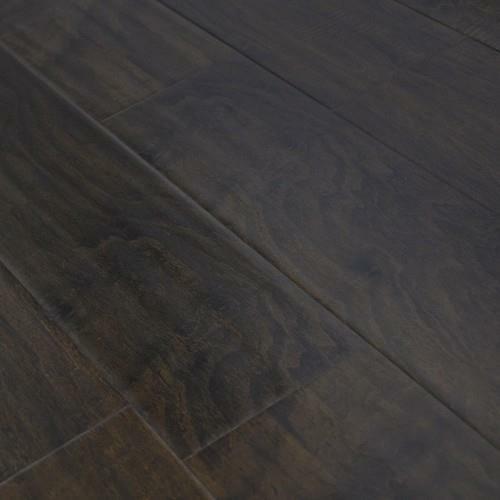 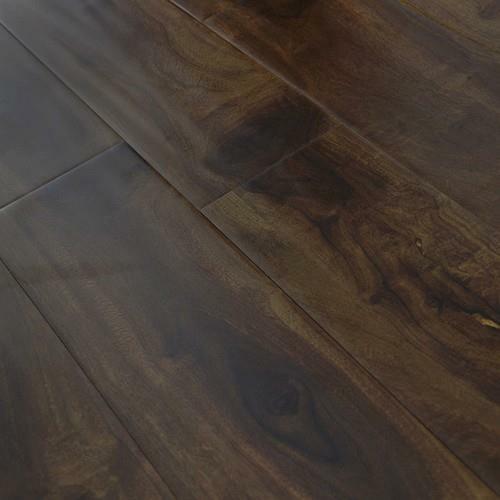 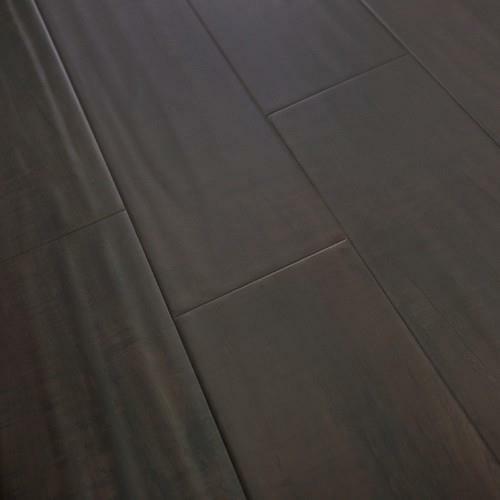 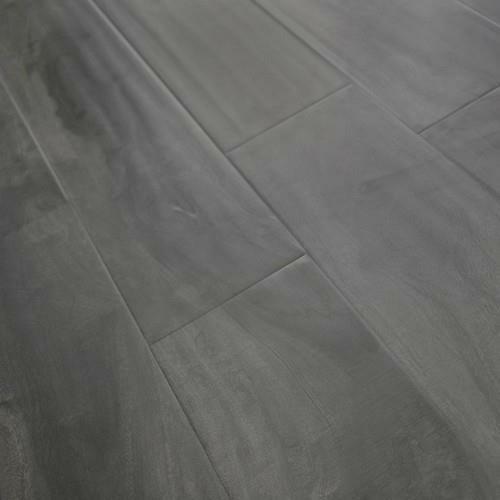 With its hand scraped wood visuals and random plank length design, the Williamsburg collection elegantly mirrors the timeworn look and feel of artisan hardwood floors. 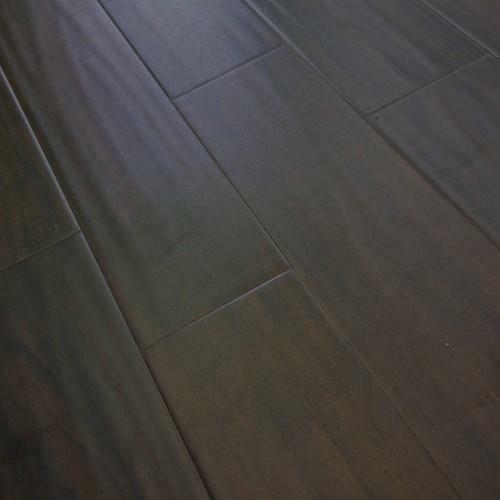 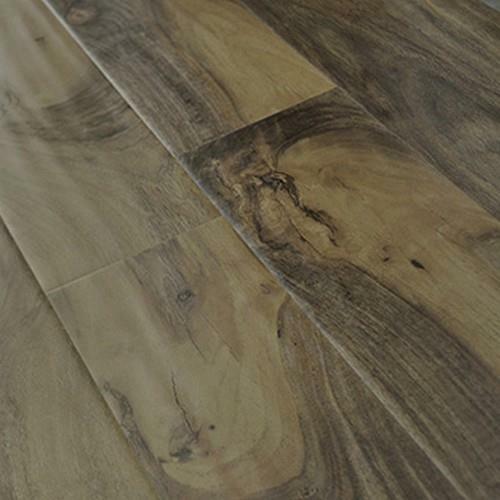 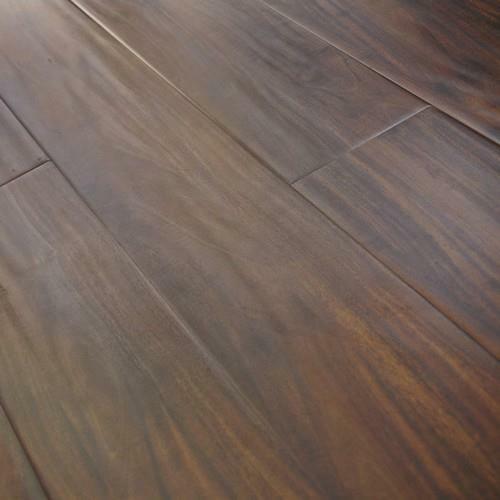 The highly detailed textures and rustic patterns are remarkably similar to authentic hardwood.. 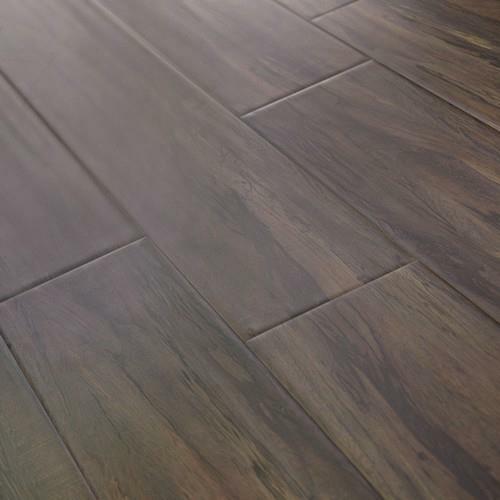 Available in eight color options with 12.3 mm planks and 5.5” random lengths, Williamsburg provides warmth and beauty to any room in your home.